With the general election on the horizon, the housing crisis has become one of the key issues on which the election will turn. Commentary is focusing on the cause being low development value of land and high construction costs as being the barriers to the provision of housing. There is now some debate as to how the costs of development can be reduced here in order to encourage development. The matter of whether this is one for government to resolve or for the industry to resolve is certainly a key point which needs to be resolved and to have a speedy and effective solution implemented. While most people will be aware that access to affordable finance, new building regulation requirements and planning costs are the main costs barriers to development, it appears a new cost is now emerging. Developments that are ongoing presently are taking the shape of large scale developments backed by international investors with ample financial resources or ambitious second generation developers who are working out infill sites with a view to moving into more large scale projects. Both types of projects require specialist contractors and this is where the new construction cost will arise this year. In simple economic terms the demand for specialist contractors outweigh supply. During the recession a lot of specialist contractors were lost to other markets such as the UK and Australia. Those with larger scale operations significantly downsized and are only now considering or slowly starting to upscale again as demand for their services picks up. As with any industry, people like professional teams they can rely on and trust but if those teams are in the fortunate position of having their order books full for this year. This will make the tendering process for works interesting especially for larger scale projects requiring a fast turnaround in order to deliver the much needed units to alleviate both the housing crisis and demand for prime office space. Those developers and foreign investors may find themselves in a bidding war to get the main contractors and specialist contractors they need to meet their project timelines. 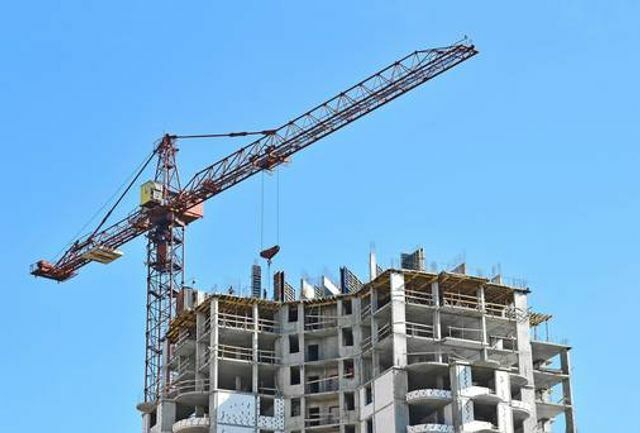 "Many specialist contractors in areas such as facades, steel and concrete already have their order books full well into 2016 arising from the increase in commercial and large FDI schemes. "We would also have capacity concerns heading into 2016 in respect of main contracting - and specifically in respect of high-value fast-track projects generally and highly-serviced €100m-plus projects. The primary reason for this concern would be the limited number of entities considered capable of delivering on projects of this nature. "During the downturn a considerable number of the larger organisations went out of business and others scaled back considerably, thus the willingness and ability to ramp up will undoubtedly be a factor in the coming years," he said. @BreakfastNT Tom Parlon is a vested interest. Ask the question why Ireland has higher construction costs than other European countries?